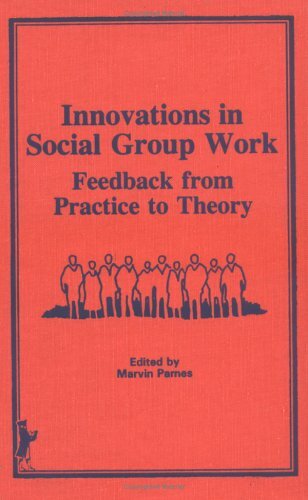 problems in social group work are explored, selecting the direction in which work with groups is being channeled today. 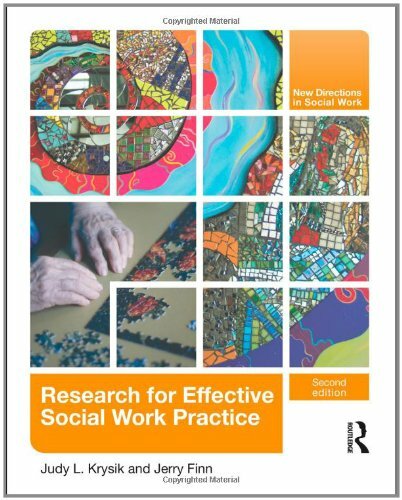 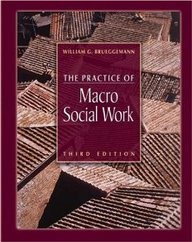 Social work educators and practitioners examine the new experiences that are demanding expansion of theory or its application, as well as the emerging new theory that might help practitioners in shaping their plans for work with clients in groups. 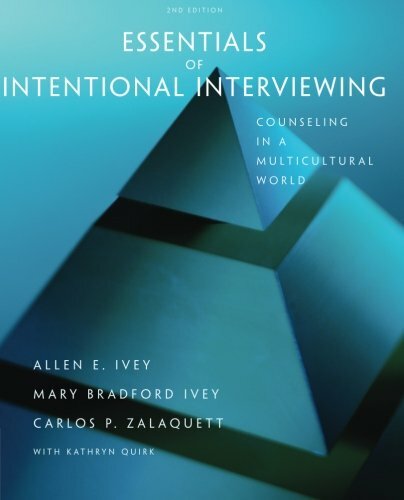 The most current thinking in the field is illustrated by the well-balanced topics that are thoroughly addressed, including teaching/training, health settings, theory and technique, family issues, empowerment, research and organization, administration, and program development.